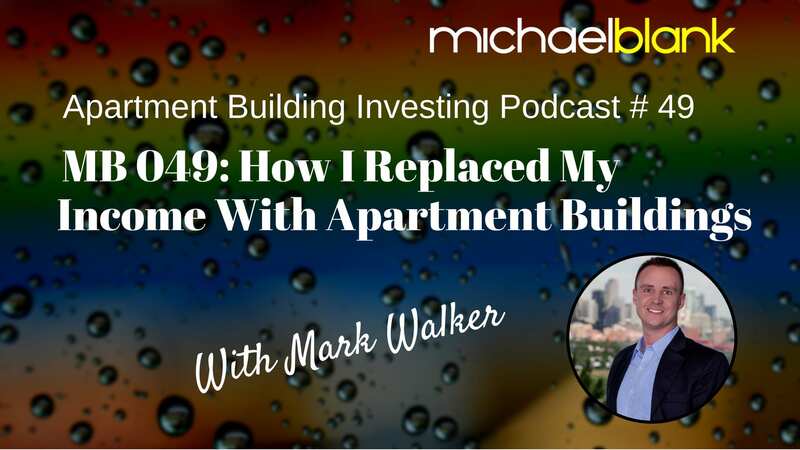 In this episode, Mark Walker shares with us how he replaced his income from a high-tech job with passive income from multifamily properties. 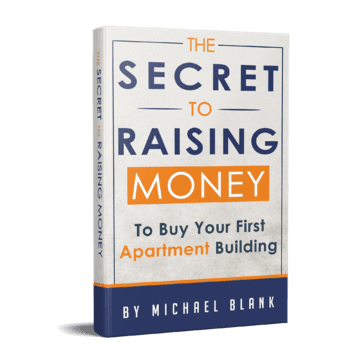 Like so many people I’ve talked with, Mark started investing in single family housing before realizing that multifamily investing would allow him to achieve his dream of financial freedom. His path was not always easy but one day in Mark “decided” that he was going to achieve financial freedom and from that moment on he worked towards escaping the rat race. In my experience, once you truly decide to do something you can’t stop yourself from taking action! So decide already! [14:13] Marks mental struggle transitioning from a W2 employee to a full-time real estate investor.